Snö is an awesome, free (gpl) program only available for Mac, that is part of the category Customize your Mac with subcategory Themes and Effects. Since we added this program to our catalog in 2006, it has obtained 6,321 downloads, and last week it gained 4 downloads. The program version is 2006.12.8 and was updated on 12/14/2006. It's available for users with the operating system Mac OS X and former versions, and you can get it only in English. 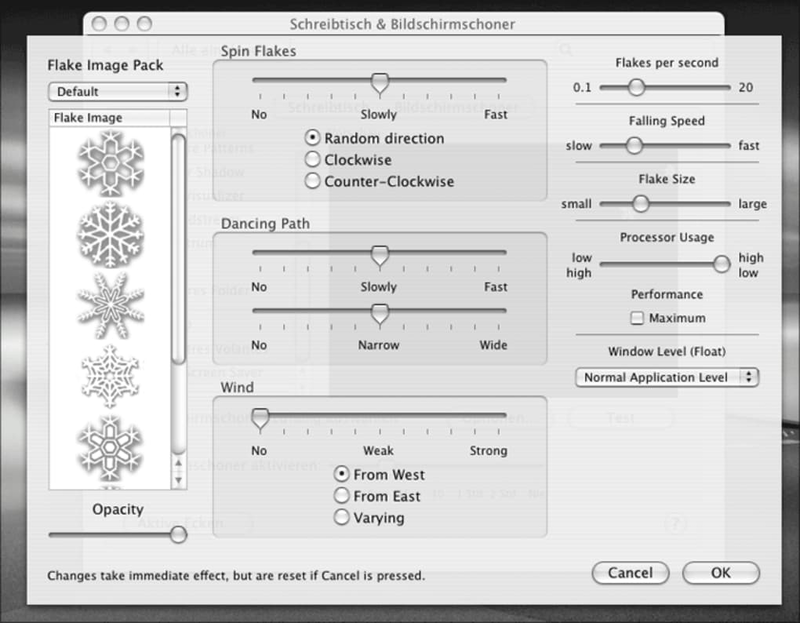 Snö is a slick software that will require less storage space than the average program in the section Customize your Mac. It's very heavily used in many countries such as Canada, United Arab Emirates, and Pakistan. 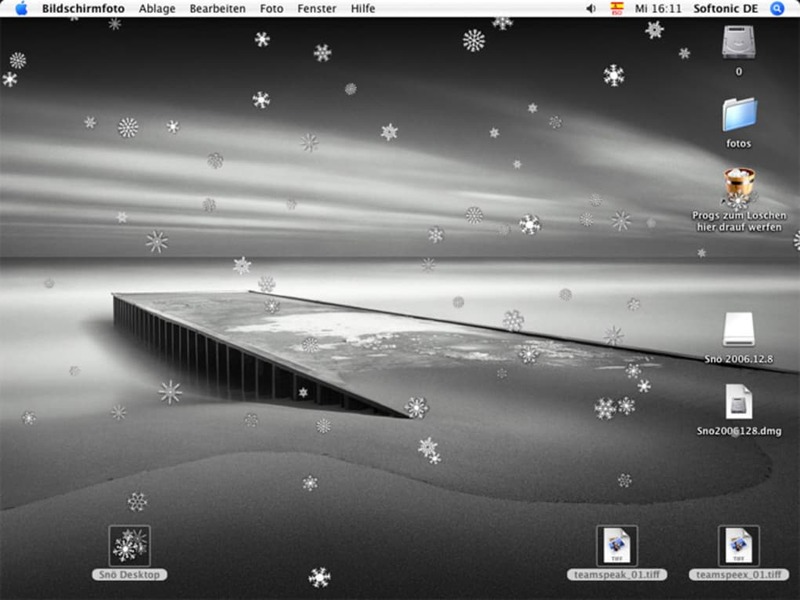 Snö is a useless application that makes snow fall over your desktop. Snö is the Swedish name for Snow. If you want an original theme for your Mac but aren't interested in Christmas lights or the typical association of red, white and green, try out this discreet theme. its really cool when its christmas. 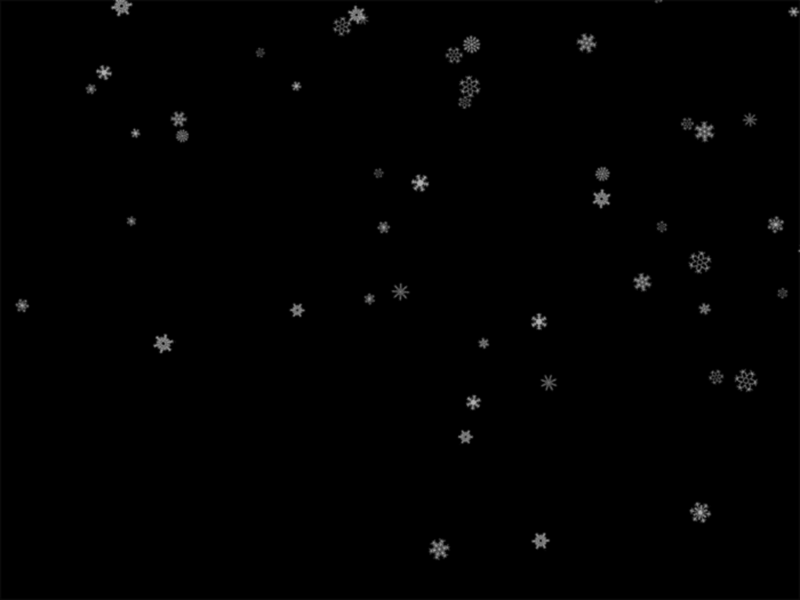 its really cool when its christmas i like it cause it snows on ur desktop i really like it. Pros: the snow you can change the snowflake. be able to turn it off. What do you think about Snö? Do you recommend it? Why?